CloudM is a independent business-to-business mobile service provider. That means we can work with you and your business to create a mobile proposition that is as individual as your organisation. We have the skills, networks and contacts to deliver reliable, cost-effective mobile services to businesses of all types and sizes. Our portfolio is tailored to span the remote working landscape, covering airtime, devices, broadband and managed solutions, underpinned with dedicated customer service to support businesses on the go. If you already know your data, minutes, texts and handsets requirements you can speak with someone direct on 01488 685000 or book a face to face meeting with one of our independent Mobile Account Managers. Our mobile packages are designed for all businesses and public sector organisations, you can bring it together with your existing communications to make it easier and more cost-effective to manage your communications strategy. 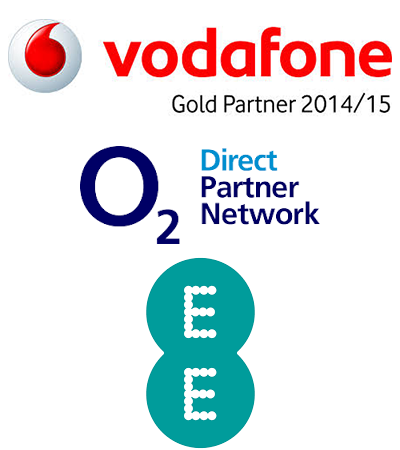 We also offer 3G and 4G SIM only packages starting from just £12 per month. Make life simpler by only dealing with one supplier and one team that really knows your business. Spend less time managing suppliers so you can focus on the stuff that really matters. Manage everything centrally and get rid of any unnecessary fixed or mobile connections. When we say mobile, we’re not just talking phones. We’re thinking tablets, USB modems and mobile hotspots too. And with online tools for reviewing billing, you’ll be able to keep on top of your mobile spend at all times. You’ll also get dedicated help and support. Whether you’re an administrator or a user, our support team is on hand to sort out any problems.